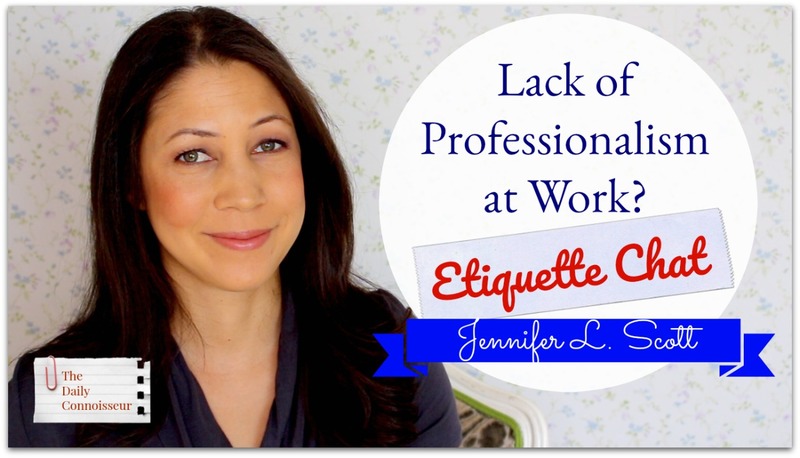 Today's etiquette chat deals with the issue of professionalism at work (or lack thereof). I received two emails from readers with personal anecdotes regarding bad behavior at work. In today's video I address the emails and weigh in with my own experiences. We end on a positive note with advice for young professionals. My best professional etiquette advice is this: no matter what job you have, whether you love it or hate it, give it your all and do it to your best ability with a happy heart. Be professional always. Don't swear and don't over-share. Keep busy and stay off your phone. Think about what your boss is looking for and how you can better the company. You would be amazed at the doors that open for you. 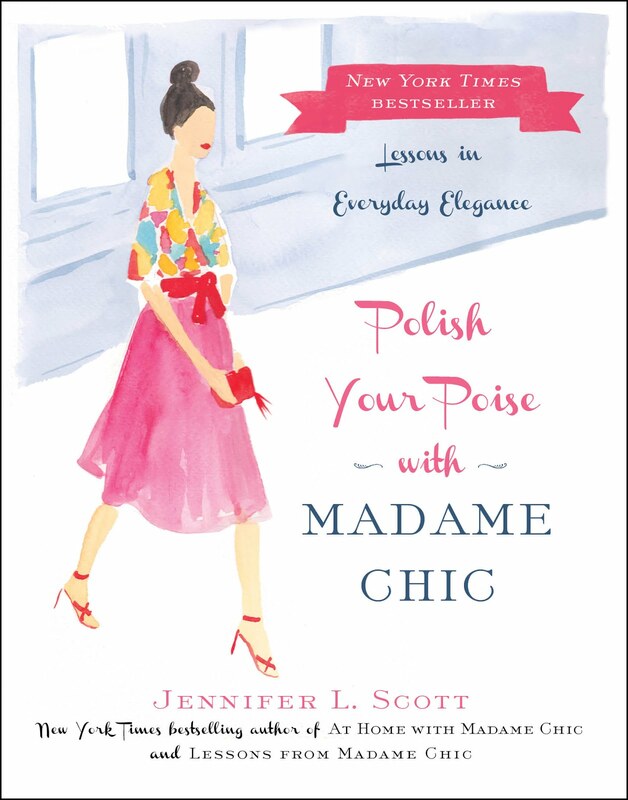 A wonderful resource on etiquette and poise is my third book, Polish Your Poise with Madame Chic: Lessons in Everyday Etiquette. I hope you enjoy the etiquette chat in today's video. I would love to hear your thoughts on all of the subjects discussed... be sure to chime in with your comment. 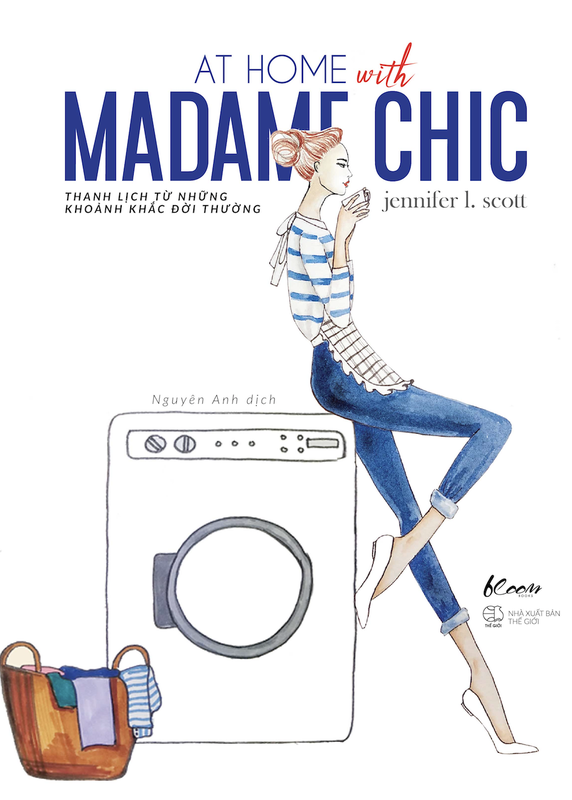 📍At Home with Madame Chic is now available in Vietnam. Don't you just love the cover? 📍Visit my Teespring store to see pretty Daily Connoisseur mugs and tote bags, which make a great holiday gift for fans of The Daily Connoisseur. 📍Check out my affordable eCourses, Chic Financial Principles for Debt-Free Living and Create Your Own Ten-Item Wardrobe. 📍The Mrs. Meyer's holiday-scented cleaning products are in! My favorite is Iowa Pine, but Peppermint and Orange Clove are lovely too. Gloria- what a neat saying... and so true! R.S. writes, "I always joke that I could be on my death bed and suddenly I'll hear the gentle turning of the door knob, and a little head will poke in (or maybe my husband's) and say, "I know you're dying, but have you thought about what's for dinner?" Thank you, Jennifer, for the laugh! Your videos make my day! Thank you for joining me for today's etiquette chat. I would love to hear from you. Do you have any etiquette horror stories from work? Do you have any tips for our young professionals? Let us know and your comment could be comment of the week on the blog. 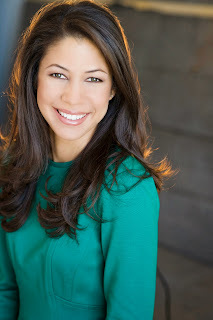 See you tomorrow for a new Natural Home with Jennifer! 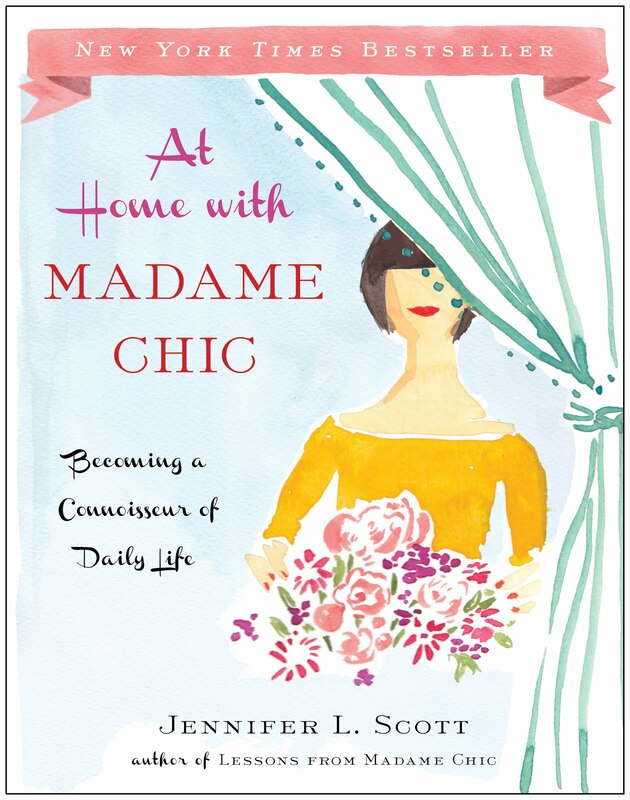 I love your etiquette chats, and this one is especially timely in these strange modern times! Maybe things have changed, become more casual, but we can't pin lack of professionalism on any one generation. Bad behavior has always been with us. I am 65, recently retired after a 40+ year career. Before cell phones I worked with people who spent every second at their desks on loud, personal phone calls. As a contrast, my office mate on my last job was a poised, professional 26-year-old who knows what NOT to post on social media and who NOT to friend on Facebook. She is a delight and I continue to communicate with her. Not that either of us was above a little gossip or cattiness. We just made sure no one else heard us! We're human after all. I think it's well within the bounds of training to tell the younger woman that the company they work for expects professional behavior and that means no cell phones on company time, no coarse language, business only during business hours, etc. It sounds like she is surrounded by people who DO know how to act in a business setting, so that should support those expectations of professional behavior. We tell people what is expected of them in terms of work tasks and if they do t meet those expectations it's grounds for firing. It seems we also need to tell them what is expected in behavior and not meeting those expectations carries the same consequences. It's part of being employable. If store clerks are more interested in their cell phones than greeting and helping me, I leave and call the manager later. I agree with DD on the part that the letter writer can tell the young woman the expectation of professionalism in the work place. It is very odd that everyone else in the office is professional, but they hire a young lady that do not fit into a culture. It's a HR issue. Same thing with the store clerks on phones. What a timely topic! And no, it's not just the younger people. We have one employee, who is probably in her 30's, she is completely unaware of her surroundings and doesn't use common courtesy. My main complaint? She LOVES to take phone calls on the speakerphone...but doesn't close her door. As a result, the entire floor gets to hear her long, drawn out conversations. Yes, it is work related but still...extremely annoying for the rest of us. So that is what I would add - be courteous of others in the workplace (and elsewhere, obviously). Your etiquette videos are my favorites too! This was really timely. Last year, I went back to work (albeit from home) after over a decade of being a stay at home mom. I was quite shocked at how things have changed, especially in terms of language and oversharing. I'm glad to know I'm not the only one experiencing this! You're so right about letting your light shine. Sometimes silence and not participating in whatever is going on (gossip, language, etc.) speaks louder than anything else. I really enjoyed all your books. Thanks for your wonderful blog! I really can relate to this chat, which is both amusing and sad at the same time! I was reminded of the time my dishwasher was being repaired. The technician grabbed one of my nice kitchen towels to mop up the dirty, smelly dishwasher water that had spilled on the kitchen floor. Then this same individual casually asked, "Hey Ma'am, got a bucket I could use?" Hmm, well, I'm not sure, let me look in the garage...aren't YOU supposed to be the one bringing a bucket?! When he left, the bucket was sitting in my kitchen with my now sopping wet kitchen towel hanging over the rim. Needless to say I never called THAT company again! I don't think you can totally blame the new worker for unprofessionalism if she has never been told what is expected of her. She probably had parents who did not do their job of parenting: in other words, they acted more like a friend than a parent. They probably raised her to have such high "self-esteem" that she puts her needs before others. Schools do not do much better at this. I've just read an interesting book that explains how our culture has become so self-absorbed. It's called Selfie: How We Became So Self-Absorbed and What It's Doing To Us by Will Storr. This narcissism has been a long time coming; it didn't just spring up overnight. Like one of your letter writers, I also worked for a Fortune 500 Company in the tech industry. While I was working there, a female (!) co-worker found pornographic cartoons funny, and she assumed everyone else felt the same and repeatedly emailed them to all her co-workers. I found the emails offensive and inappropriate in the workplace. I asked her to stop. She continued, and I reported her emails to our manager. My advice to others in the workplace is, "Don't assume that others feel the same as you." I have a noticed a disturbing trend among cashiers; it is that the phrase "You're welcome" is disappearing. Instead of "You're welcome", cashiers now say, "No problem." I don't appreciate this response to my "thank you"; it always irks me. The appropriate response to "thank you" is "You're welcome". I would also like to see an etiquette chat about discussions about politics. I have witnessed much bad behavior recently, especially people disregarding the privacy of others and beating their own family members over the head with their opinions. Bludgeoning others with one's opinions is unwise if one wishes to preserve family relationships. This fact seems to go without saying, and yet people make this mistake. Especially when whipped into a froth by the media, people start believing that issues are more important than people and protecting relationships. I feel this is a grave error. I hope we can collectively return to respecting privacy and differences and respecting the views of everyone, no matter what. If you want to make a political change, write to your newspaper editor or to your legislator. Don't become a battle ax in your personal life. I had a boss who used to bad mouth old employees that weren’t there anymore. I lost all respect for him. 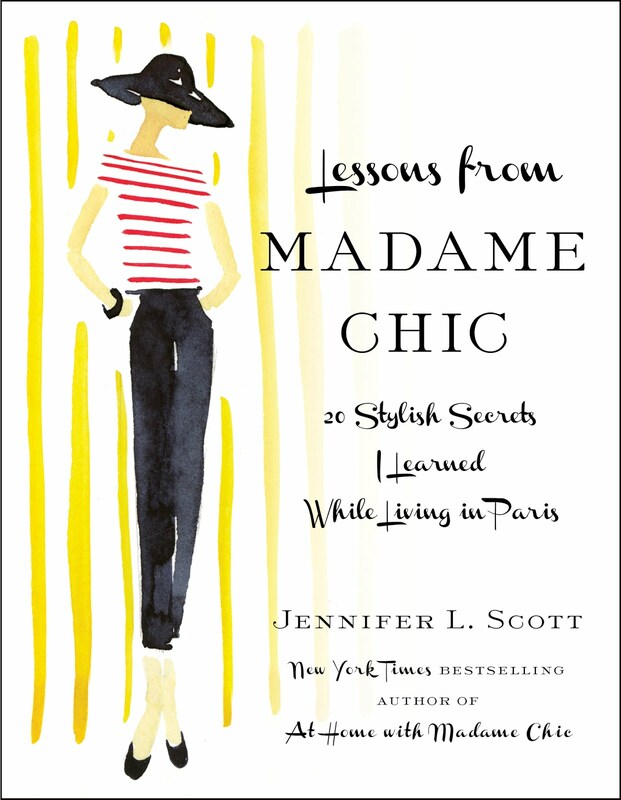 Thank you for your post Jennifer, such thoughtful answers and good advice! I especially like the part about not oversharing things about your private life at work. My experience with women dominated workplaces is that sharing private things are very common and even a necessity to be welcomed into the clique. On one of my first jobs I believed that's what I "had" to do to be accepted and it was only later that I realised that everything I said was used against me when the boss needed a scapegoat to cover up for her own shortcomings. I quit and the boss was fired six months later. After that I am very careful about what I share and as I grow older I become more and more private, both at work and with people I interact with in private. Thank you for an excellent blog! Hi Jennifer, I agree with you and all the ladies that have posted comments. I have experienced everything that you and others here have described in my working years so I won't spend time repeating the stories. However, I'd like to encourage you, if you ever have time to volunteer, to seek out your local high school and offer to give some etiquette talks! Teachers would jump at the chance for you to be a quest speaker in a class!!! Personally, I think all corporations should require new hires to attend a class/meeting/seminar on how they expect employees to behave! Maybe you could start a new consulting business on the side because you would be my first pick to impart proper work and personal etiquette!! Maybe even a series of videos - certainly with the lack of poise all around us you are needed! It might be a lucrative venture. Thanks for your etiquette talks - they are my favorites too. I realised I had a different level of professionalism to even my manager at work when in our team meeting where we list achievements and discussion points, one of the achievements listed was for everyone to look at some athletics a colleague was displaying on her personal social media account. It has zero to do with our jobs. My jaw was on the ground. I rarely overshare in the office but when my manager (who tries to be everyone's friend) is frequently indiscreet, eg telling people if a colleague didn't get a promotion they went for, or something candid prefaced with 'don't tell them I told you this but', it's a sure sign to me to say as little as possible about myself because I know it won't be kept secret, even if I wanted it to. Those people would have not wanted those things said about them to me.